It’s time to cut the ribbon!!!! 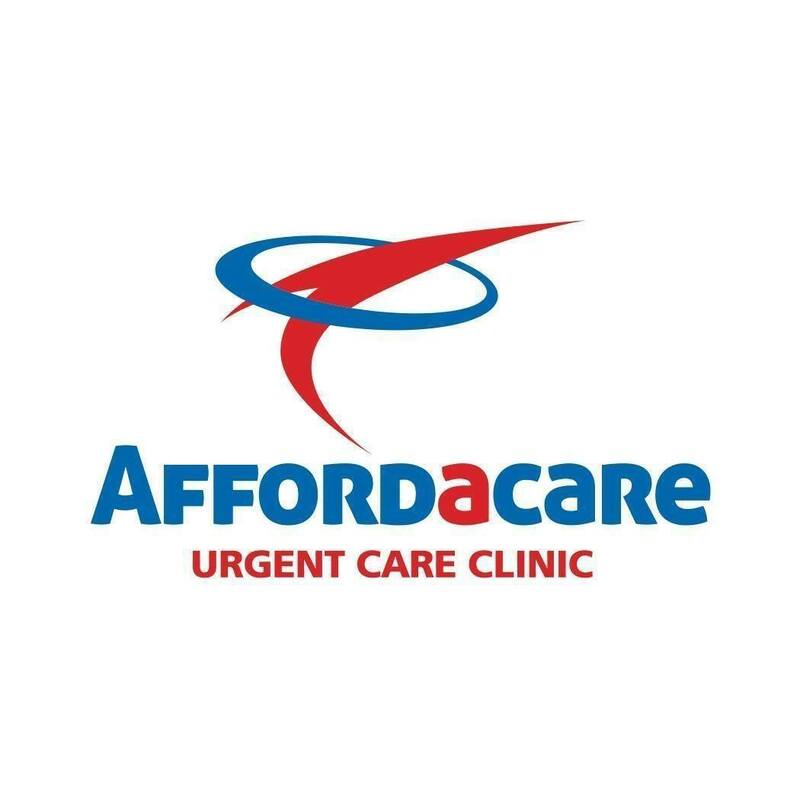 Affordacare Urgent Care Clinic’s Grand Opening will be marked with the official Ribbon Cutting on Tuesday! 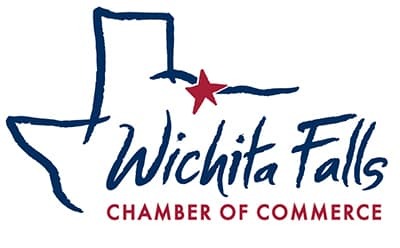 This is another great opportunity to tour the facility, meet the healthcare providers and congratulate another company for joining the Wichita Falls community!